Welcome to week 18 of your pregnancy! Your little baby has grown to the size of a sweet potato this week. 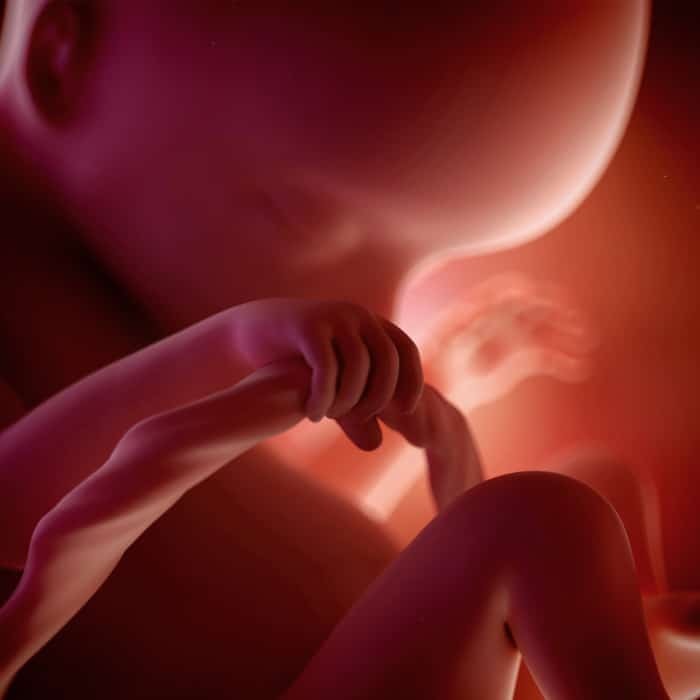 At week 18 your baby is about 5.5 inches long, or just over 14 centimeters, and weighs a little more than 6.5 ounces, or 190 grams. Check out the Pregnancy Podcast for more information on all things about pregnancy, birth, and being a new parent! Q&A: What is the Ideal Spacing In Between Kids? Images and content are copyrighted.